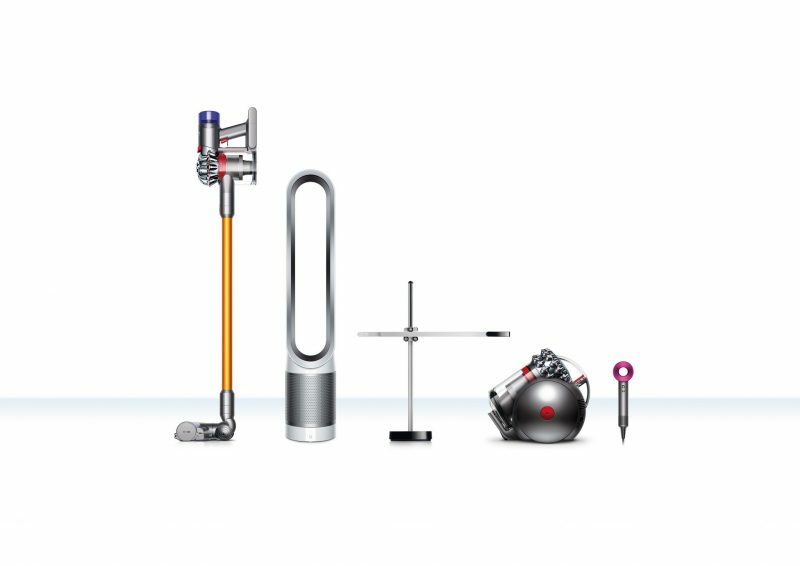 Everyone knows Dyson for their unique designs and engineering and I think you’d agree that pretty much every home would love to have one or all of the Dyson products. 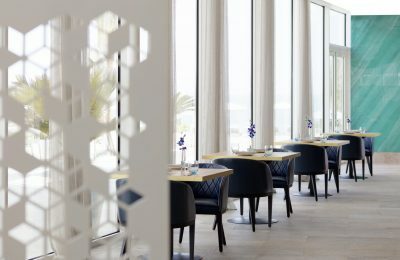 Well the people of Dubai are in luck as Dyson have just opened their first flagship Dyson Demo store in the Middle East and Africa. The Dubai Mall hosts the Dyson store on level 2. I had the pleasure of being invited to the launch which was hosted by not only the general manager of Dyson but also Beauty Expert; Joelle Mardinian who is the brand ambassador. After a few Dyson demos (which never fail to impress me), guests were ushered into private Dyson buggies to take us up to the VIP lounge where a generous spread was ready for us to enjoy Suhoor. We were gifted with a Dyson product and I chose the Dyson Pure Cool Purifier Fan. 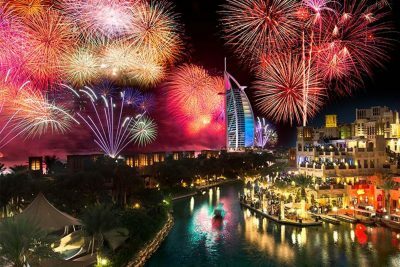 I suffer with serious allergies and my sneezing usually starts with dust – I thought I escaped Hayfever from London but Dubai isn’t short of dust so I’m no better! I’ve noticed a huge difference so if you suffer with allergies you must try this! Dyson Pure Cool Purifier Fan – Removes 99.97% of allergens and pollutants as small as 0.3 microns. 360° Glass HEPA filter captures ultra fine particles from the air including pollen, bacteria and pet dander. Year round purification and circulation. Increase airflow speed for cooling in the Summer. Automatically monitors, reacts and purifies – then reports to your Dyson link app. So you can remotely control your environment. Long range projection to circulate purified air across the room. Monitors, reacts and purifies, but only using the quietest settings. LED display dims – no disturbance.